to criticise the shortcomings in the parliamentary and political system and leave no effort in exposing the inadequacies which would help the growth of the democratic system. Should improving business relations and sorting out the border dispute with China be de-linked? 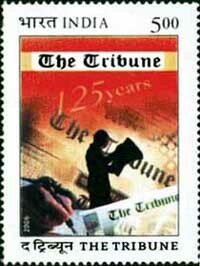 The Tribune is one of the oldest newspapers of India. It has played a major role in the awakening of the people. 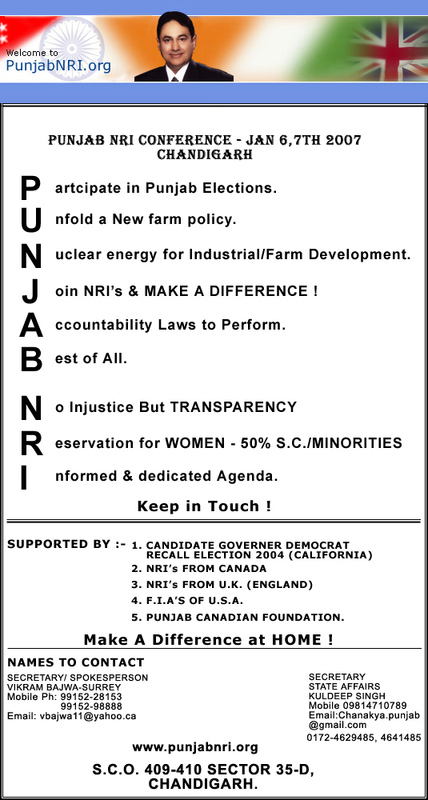 The newspaper owes its origin to Sardar Dyal Singh of Majitha village in Amritsar. The government today rejected an Opposition demand for a Parliament resolution on Arunachal Pradesh and gave a clear signal to China that there was no scope for a debate on the status of the sensitive border state which is an integral part of India as parliamentarians rising above party lines condemned the Chinese Ambassador's remarks laying a claim to it. To mitigate the sufferings of farmers and prevent them from committing suicide, a Rs 6,000-crore statewise relief package is in the offing by the Planning Commission, Minister of State for Planning M.V. Rajasekharan said here today. The Indian cricket team’s Durban disaster notwithstanding, the BCCI today ruled out removal of coach Greg Chappell and rushed its chief selector Dilip Vengsarkar to South Africa on a damage-control mission amidst fresh calls for recall of Sourav Ganguly in the squad. Sports page: Performance-based pay on cards? The reigning golf queen of the country has been shunted out from the Asian Games team without a fair trial. SPORTS: Performance-based pay on cards? In move to push the economic reforms and break the deadlock on the contentious Pension and Banking Bills, the government today made fresh proposals to the Left parties on the proposed legislations which the Communists, the crucial outside supporters, said they would consider. A select 43 well-established industrialists in the state have collectively benefited to the tune of Rs 203 crore under a scheme to waive the money they owed to a semi-autonomous body of the Punjab Government. 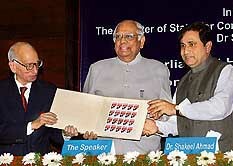 SHIMLA: The Himachal Government has drawn up a Rs 3,900- crore development plan for Shimla. Former KGB spy Alexander Litvinenko accused Russian President Vladimir Putin of his murder today in a statement read out the morning after he died of an unknown poison in a London hospital.